Meizu MX6 International Edition handset is available on is available on an offer price of $199.99. It’s a premium looking Smartphone handset with smooth metal body and 3D Nano-molded structure. 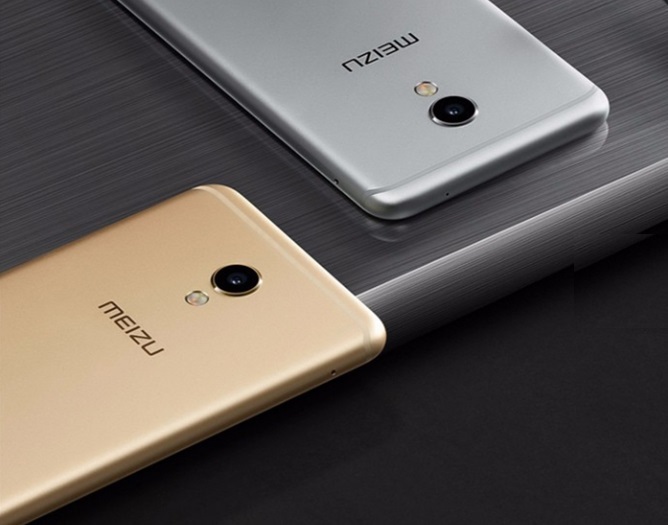 Meizu MX6 International Edition is a 5.5 inch 1080p FHD 2.5D curved Display with 403ppi resolution. It’s a 4G Phablet powered by Helio X20 2.3GHz Deca Core 64Bit A-72based Chipset Processor that is coupled with an ARM Mali-T880 Graphical Processor for smooth running or Smartphone. It comes with Dual 4G Nano Sim with Dual Standby. For Multitasking it has 4GB of RAM with 32GB onboard storage capacity that is not expandable due to no MicroSD Slot. It runs Android Operating System Marshmallow v6.0 with Flyme 5.5 UI layer on it. For photography it has 12MP high speed Phase Detection Auto Focus 6P Lens & Sony IMX386 sensor featured 1.25µm Large Pixel Primary Camera with F/2.0 Aperture speed with Dual LED flash. This has Face Beauty,Face Detection,Panorama Shot Camera Features. It also has 5MP Front Camera with F/2.0 aperture and LED flash sport to help enable users to take smooth sharp selfies even in the low light conditions and to make video calls. Other features included Bluetooth 4.1, Wifi, , 4G TD & FDD LTE Network Sport, GPS – AGPS, GLONASS, 3.5mm Audio Jack, Type 'C' charging port with Speaker Grill on lower end. Sensors available in Meizu MX6 International Edition are Ambient Light Sensor, Electronic compass, Fingerprint Recognition Sensor, Gyroscope Sensor, Gravity SensorHall Sensor, MTouch sensor, Proximity Sensor. It packs a mCarge featured 3060mAh non-removable Battery that takes 75min. time to Charge full with approx. 500charging cycles. 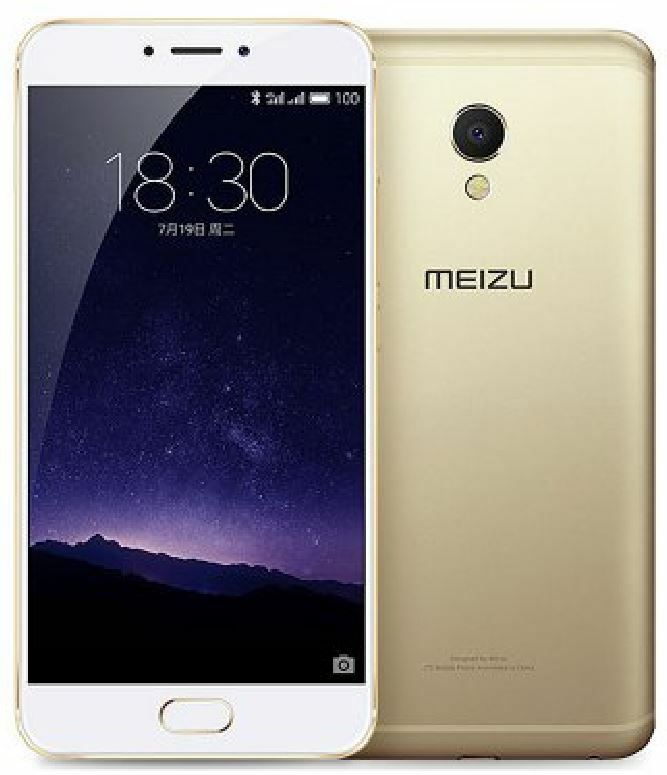 According to Meizu it provides 9hrs backup with optimum uses. Dimension of the handset 15.36 x 7.52 x 0.73 and it weighs upto 155gms.